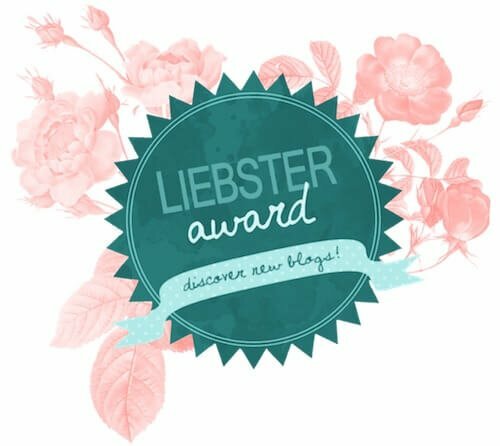 The Liebster Award 2017 is an award that is given to bloggers by other bloggers. In German, Liebster means sweetest, kindest, nicest, and cute! It’s the great way to motivate bloggers for their work, and also help readers to know more about their favorite blogs. 1.Have you ever traveled anywhere you were disappointed by? Why? 2. If you could only visit one more country, where would it be? If I could only visit one more country, I would choose Egypt. Egypt and its pyramids fascinate me with all the mysterious history and culture. I want to observe and go inside the pyramids. Riding the camel passing the desert is on my bucket list as well. 3. Do you prefer to travel by plane, train or bus? I prefer to travel by plane because it shortens the travel time. I usually go very light with hand luggage only, so it doesn’t take the time to get on board. 4. Which city do you think has the best fashion? I think Copenhagen. I remember the first day I visited Copenhagen, everyone seems like a model here! Not only tall and good-looking, Danes dress really well in my opinion. 5. Hotels v hostels: which team are you on? I’m on the Hostel team. I use hostels mostly because it’s cost-effective, and it’s easy to meet new people. Because I travel alone, it’s more interesting to meet new people and hang out with them. 6. If you were to write a book about travel, what would you call it? How does it sound to you? As a Vietnamese, it is very difficult to apply for a visa to travel abroad. Also, I’m from a very conservative and traditional family, so it’s not common for ”a girl to go everywhere”, according to my mom. 7. Are there any downsides to traveling? There are a lot of downsides actually, mostly about homesick, missing my friends and family. 8. You’ve got a free one-way ticket to anywhere in the world: where would you pick? I will go to Copenhagen :) I’m in love with this city after living there one year. 9. Any nightmare stories you can share whilst travel? In the first day in Italy, I slept over my bus stop and just realized when the bus was far away from the city. I had to walk 20 minutes to find another bus, and it was dark in the winter. 10. What are your blogging dreams for 2017? Since my page reached 1000 views in 1 day, my blogging dreams are brought more informative news about traveling to my lovely readers, and also get 10000 views per month. 11. Where are you heading to next? I’m going to explore more about my country! 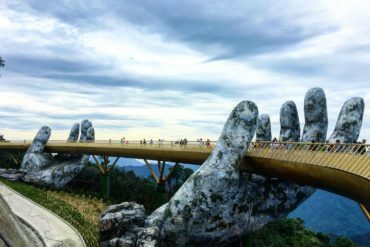 I’ve traveled many other places, so this is the time to see more of Vietnam. I’m obsessed with ice-cream (love it too much). My favorite movie series is Games of Throne. I am traveling around and visiting all the filming set places. I visited the film set in Seville, Spain, and also to Dubrovnik to see the Kings Landing. Studying few words before going to a new place is always on my list. I am a mix of introvert and extrovert. My favorite place is the sea. I like stepping into the water and enjoy the coldness that the water brings. When I have free time, I usually stay at home and watch movies. Playing musical instruments is one of my hobbies. I learned some martial arts to protect myself. Once I dreamed of opening a bakery shop. Since I live in many countries, making new friends is one of the most important things to do. 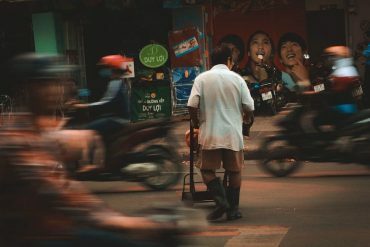 In How I Make Friends In A New City by Page Traveller, Amy suggested many useful ways to meet new people in new places. 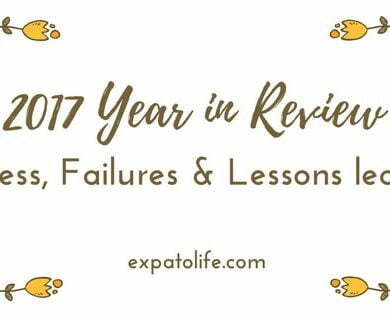 I think this is very useful and necessary for expats and travelers. 1. What is the best memory that you have while traveling? 3. Have you ever had something romantic while traveling? 4. Do you prefer to travel alone or with someone? 5. What is your favorite travel book? 6. What is your worst experience on the road? 7. What/Who inspires you to travel the world? 8. 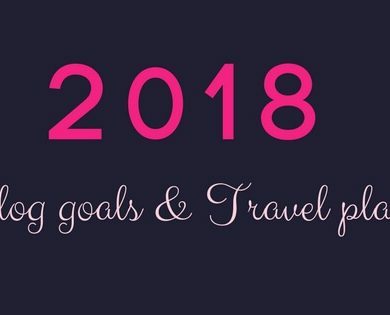 How do you save up to travel? 9. 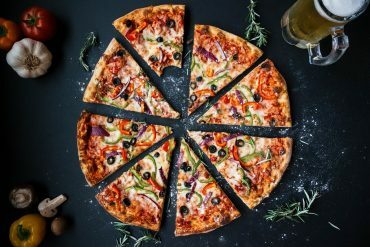 Do you have any advice for a new blogger? 10. 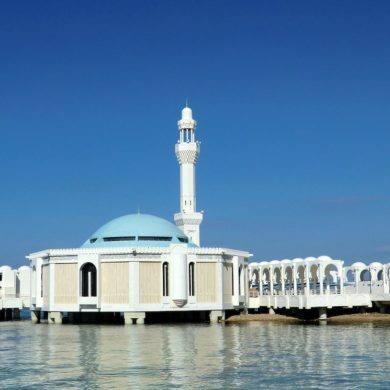 Where do you think is the best place to go in the summer? Congratulations Ha, on your nomination. 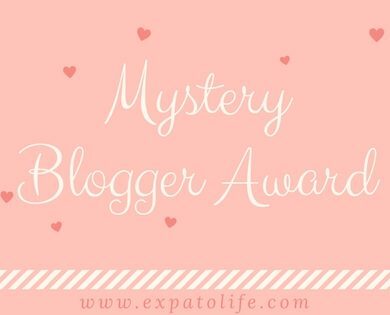 You write a very good blog and you deserve this nomination for all the hard work you do.